On December 10-11, Morocco was the center of international attention as governments convened in Marrakech to sign the UN-led migration pact. 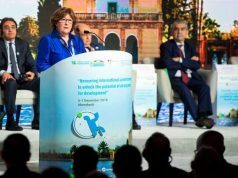 Rabat – Morocco’s foreign affairs minister has reaffirmed Rabat’s commitment to its continental and global leadership on migration issues. Earlier this week, over 160 governments met in Marrakech to adopt the UN-led pact on “safe, orderly, and regular” migration. Despite the enthusiasm and overwhelming support the document has garnered in the international community, opposing voices, spearheaded by the US government, gave the compact a cold shoulder. They withdrew from signing the document, believing the pact encourages illegal migration. They argued that the pact legitimizes irregular migration and blurs the lines between migrants, refugees, and asylum seekers. 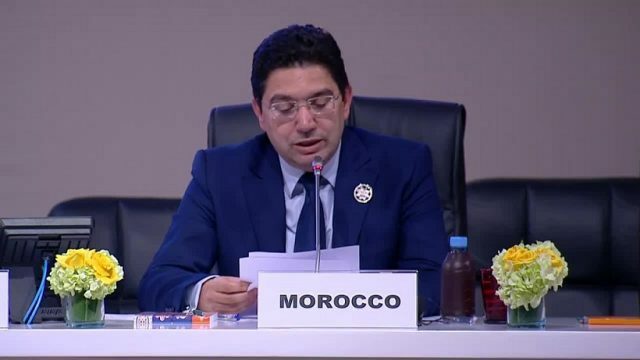 Speaking to Morocco World News on the sidelines of the Marrakech event, however, Nasser Bourita, who led the Moroccan delegation, lambasted, albeit diplomatically, the heavy criticism that the pact has received from various quarters. For the Moroccan minister, the pact goes beyond the symbolism that both its supporters and detractors have ascribed to it. In addition to symbolizing the will most governments have to commit to a common frame governing intercontinental human mobility, the pact came as a further vindication of the principle that international issues call for collective efforts. 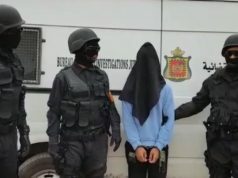 “Morocco is comfortable with this compact because it had already anticipated it,” Bourita said, hinting at the large regularization campaign that Morocco launched in 2013 under the auspices of King Mohammed VI. 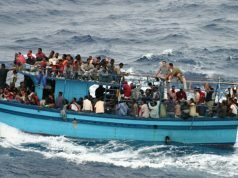 Since the 2013 royal call to regularize sub-Saharan migrants willing to make a home in Morocco, over 60,000 undocumented migrants have so far been granted Moroccan residency cards. 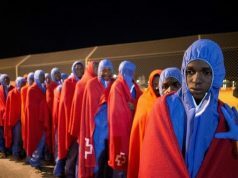 Morocco’s migration policy, Bourita explained, is engrained in “an African strategy on migration and development.” With King Mohammed VI having been appointed to lead the coordinated African migratory policy, Morocco wants to remain faithful to its position as a continental and global champion on migration, he said. But Bourita did not only have praise for the transformative potential of the Marrakech migration compact. 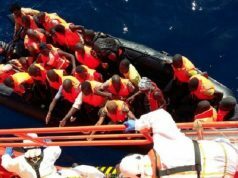 He firmly rebutted accusations against Morocco’s recently-launched tough campaign against irregular migration, saying that despite its openness to migrants, Morocco cannot let human trafficking networks establish a safe haven on its territory. 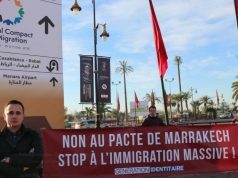 However pan-African and globalist in its dealings with migrants and their rights to decent living conditions, Morocco’s sovereignty is non-negotiable. “A migration policy should not mean leniency, it should not mean leaving the borders open or accepting that clandestine migration establishes itself. Morocco launched in 2014 and 2016 a process of regularization. But what about the claims that Morocco’s sudden toughening towards sub-Saharan migrants, which included repatriation and “forced displacements,” came as a result of European pressure? Did Rabat bend to Brussels’ security desires to salvage the numerous deals that bind the two partners? “Our relationship with the EU is a global one. It’s not based on one issue. We are neighbors. Morocco is the closest African country to Europe. It’s a relation of geography; it’s a relation of history. For 50 years we are engaged in agreements with the EU. We have 4 million Moroccans living in Europe. We have security cooperation. We have economic cooperation,” Bourita said. For all the strategic and historical significance of the Morocco-EU partnership, however, Rabat does not, and will not, bend to external diktats, the minister firmly explained. Morocco, according to Bourita, takes enormous pride in its sovereignty and will not exchange it for safeguarding strategic partnerships. “What we are doing, we are not doing it for Europe. We are doing it as a responsible country that cannot allow that its territory be used by anyone for illegal migration or human trafficking….